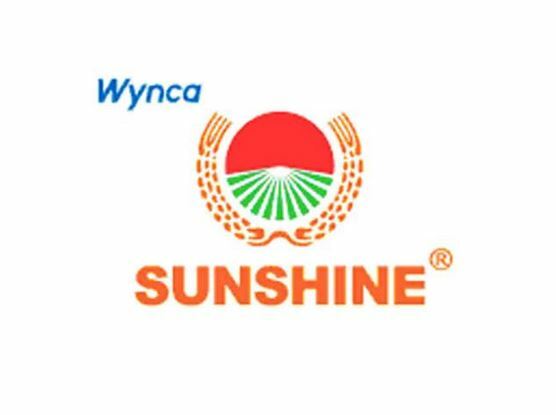 Wynca Sunshine was established in 2005 and by the year 2009, it became a subsidiary of our mother Company (China Wynca Group).Wynca Sunshine trades in different sectors namely Agro chemical,seeds,fertilizer,and construction materials. Now we are one of the biggest Agro chemical companies in Ghana. • Bachelor Degree in Marketing or agriculture.